Quick Weight Loss, founded in Florida, provides individualized weight loss therapy. The program boasts no exercise and you eat the foods you love including the diet program's own line of diet foods and herbal and thermogenic supplements. Made popular by Rush Limbaugh who in 2009 lost a remarkable amount of weight in a short period of time following a Quick Weight Loss created just for him, this southern Florida company has helped many lose weight. Currently, the only bricks and mortar Quick Weight Loss Centers are scattered around southern Florida but there is an online program that you can join from anywhere in the country. This home-based program is a six-week program in which you receive support and counseling via email and phone from Quick Weight Loss Center specialists. Once you have signed up for either program, you work individually with a Quick Weight Loss Center expert in order to create your own customized diet plan. In general, the Quick Weight Loss plan provides participants a diet that is low calorie (up to 1, 500 calories/day). 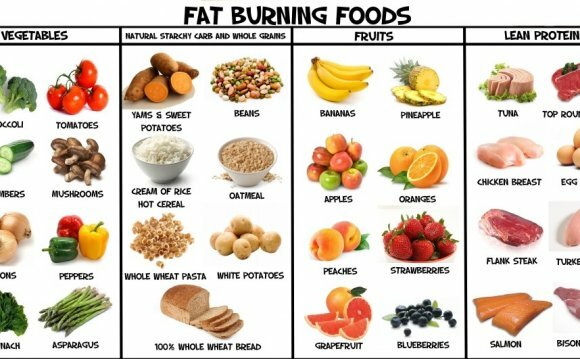 You buy the foods you like to make and supplement with Quick Weight Loss brand's bars, beverages, soups as well as supplement s that are intended to facilitate weight loss. You can expect to lose three to seven pounds each week while following the Quick Weight Loss Center programs. While all Quick Weight Loss Center diets are custom-designed, there are a few benchmark features that are applied to every participant's diet. Most diet plans include a low-calorie and low-fat daily eating plan that is comprised of about 1, 500 calories a day. And while the company remains pretty hush-hush about what their diet looks like, a few secrets slipped through the cracks thanks to Rush's public discussion about his experience with Quick Weight Loss Centers. There are a host of other food rules that you must abide by while following the program such as eating green peppers but not red bell peppers and not combining two different kinds of proteins in one meal. For instance you can have seven ounces of grilled chicken breast but not three ounces of white fish and four ounces of turkey breast in one meal. In addition, alcohol, sugar, refined flours and fried foods are not allowed.